Simulation based training requires well-educated facilitators who can enable trainees to reflect, self-instruct and give constructive non-judgemental feedback. Often the facilitators are experts in their field but they also need to become acquainted with the simulation environment including the many roles of the facilitator. EuSim is an international partnership in which a diversity of knowledge and experience in the care of medical simulation training is provided. We would like to introduce the people of the EuSim network shortly. Juan has worked with simulation-based education and research since 2006. Previous to that he used medium and low fidelity simulation since 1993 to train EMTs, Paramedics and First Aid Providers since then he has been interested in measuring outcomes from such training. From 2006 to 2012 Juan Worked in the development of several Sim Centers and Sim Center programs in mexico and Latin America. Juan has translated EUSIM materials to Spanish and has helped organising EUSIM courses in Mexico and other Latin American countries. Actually Juan is developing his own SimCenter with the aim of developing a sim center with low budget but without sacrificing the quality of the resources or the programs. 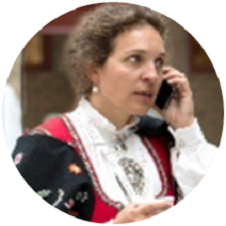 Sigrun is Course Director and Train the trainer Instructor for the Basic Simulation Instructor Courses. She is coördinator of simulation activity for the entire hospital, active on hospital’s Resuscitation Council, MET council, co-developer of ward training with medical and nurse educators. Carla Sá Couto has been involved in biomedical simulation since 2000. 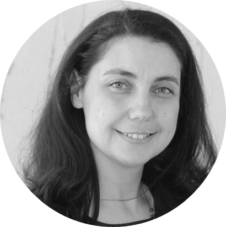 She is currently the director of the Porto Biomedical Simulation Center and assistant professor at the Faculty of Medicine of University of Porto (FMUP). Together with her research and management activities, she is responsible for several curricular units and short courses using simulation-based training, including instructor courses. Since 2014, she has joined EUSIM faculty, for the Basic instructor course and for the TTT-trainer course. After graduation in 1999 Tim worked in critical care for several years before becoming involved in medical simulation training in 2004. In 2007 he set up a pioneering inter-professional patient safety training program across Barts Health (London), utilising various methods including in-situ simulation training, team training interventions and quality improvement projects. 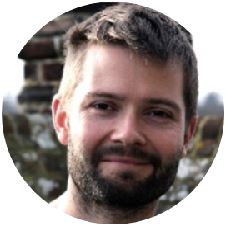 Tim has been part of the EuSim Faculty since 2009. He is currently working towards completion of his PhD in Quality Improvement. 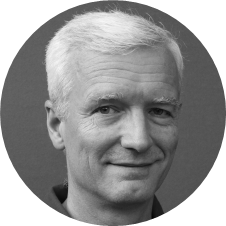 Helge has worked with education in general since 1996, and with simulation since 2003. Since 2004 he has taken part in establishing and advancing the SAFER-center in Stavanger, and has since 2008 joined faculty at Basic and Advanced instructor courses for EuSim. Chris has been a simulator educator since 2001. 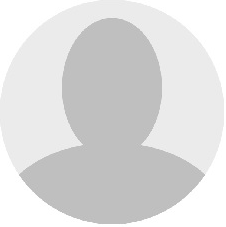 He was Associate Director at the Barts and the London Simulation Centre (2002-2008) where he collaborated as a founder member of the EuSim group. He obtained his MA in Clinical Education during which many of his projects were on simulation-based education. He moved to British Columbia, Canada, in 2012 and has lead the development of a Simulation Facilitator Development Course which has now been run in several Simulation Centres across the province. Since 2007 he works at the VU University Medical Center in Amsterdam, the Netherlands and he is the director of the ADAM simulation center. His special interests focus on Human Factor issues. He is the Past President of SESAM (Society in Europe for Simulation Applied to Medicine) after serving as president between 2013-2015 and was vice-president of the DSSH 2011 – 2016 (Dutch society for Simulation in Healthcare). He is also a Board member of the GNSH association (Global network for Simulation in Healthcare). He is on the international Advisory Board for the scientific journal ‘Advances in Simulation’. Currently he is the Anesthesia Residency Program Director of the VU University Medical Center in Amsterdam. 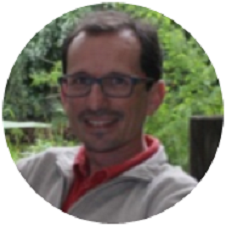 Ralf is an international partner of the EUSIM group sinds 2007 and served on numerous instructor courses (inter)nationally as faculty and course director. Walter has been involved with simulation-based education and research since 2003. He serves as faculty for simulation educator courses with EuSim, PAEDSIM (Germany) and the Center for Medical Simulation in Boston/USA. Stefan was first time immersed into simulation as a “hot seat” back in 1997 at the Swiss Center for Medical Simulation in Basel. Since then he advanced along with his education as anesthesiologist and helicopter rescue physician his skills and abilities as educator and simulation specialist. His special interest focus on teamwork and interprofessional training on a broad field of medical disciplines. He serves as faculty for all levels of international instructor courses with EuSim and PAEDSIM. 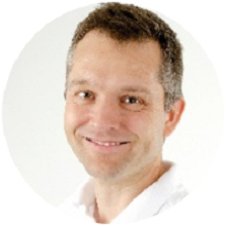 Furthermore Stefan is engaged in the ATLS program (National Board Switzerland and Course Director), served as Vice-President for SESAM (Society in Europe for Simulation applied to Medicine) 2013-2018 and is the current President of SASH (Swiss Association for Simulation in Healthcare). 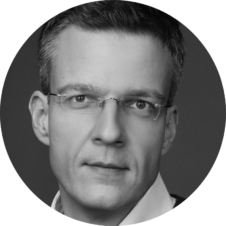 In collaboration with Swiss Government Departments and Public Health Organisations he is a consultant in several healthcare education projects in Eastern European countries.